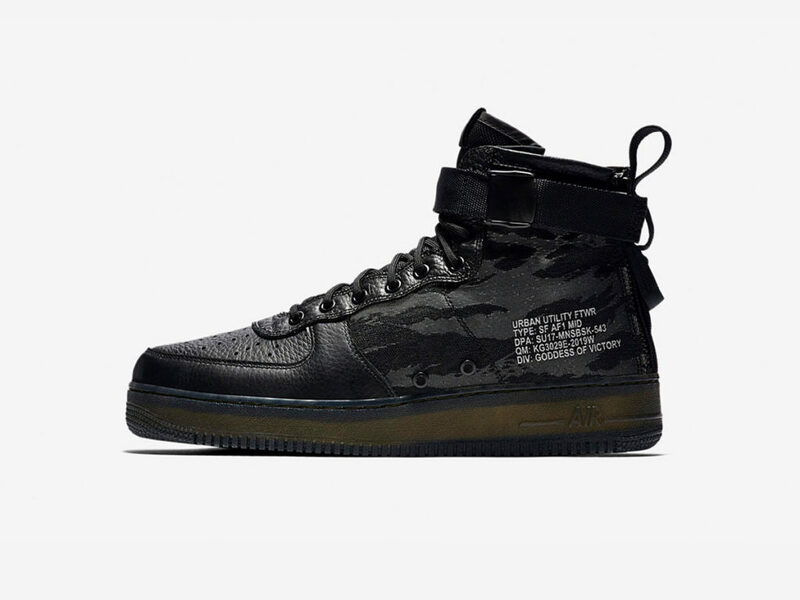 Incorporating the best of Nike’s Air Force and Special Field lines, the Nike SF AF-1 Mid redesigns the basketball shoe with an eye on multi-functionality. 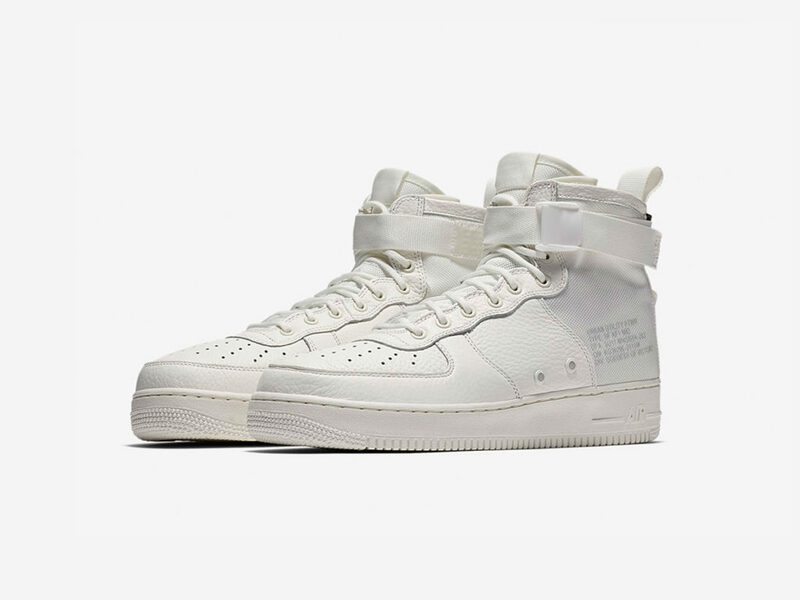 The Nike Company has long been an innovator in the field of athletic footwear, but few of its products have proven as revolutionary as the Air Force 1. 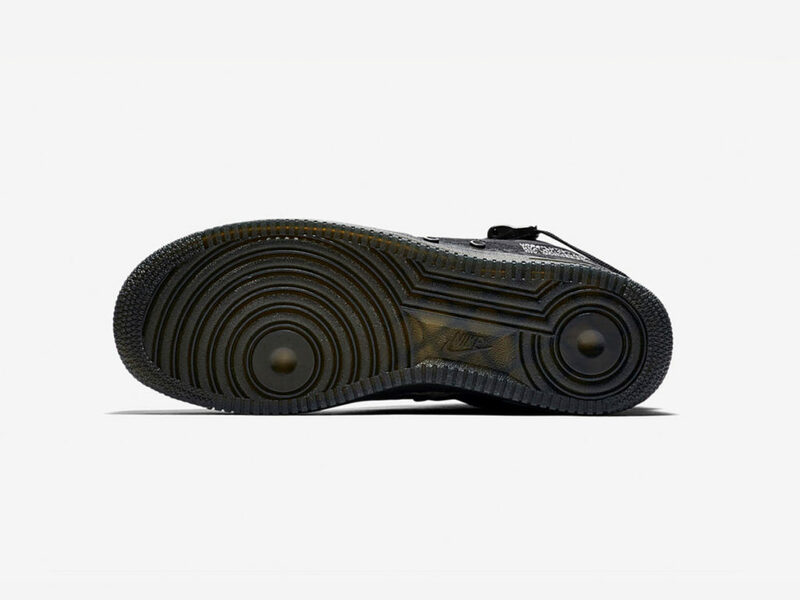 Introduced in 1982, this shoe redefined comfort, performance, and style, both on the basketball court and in the street. 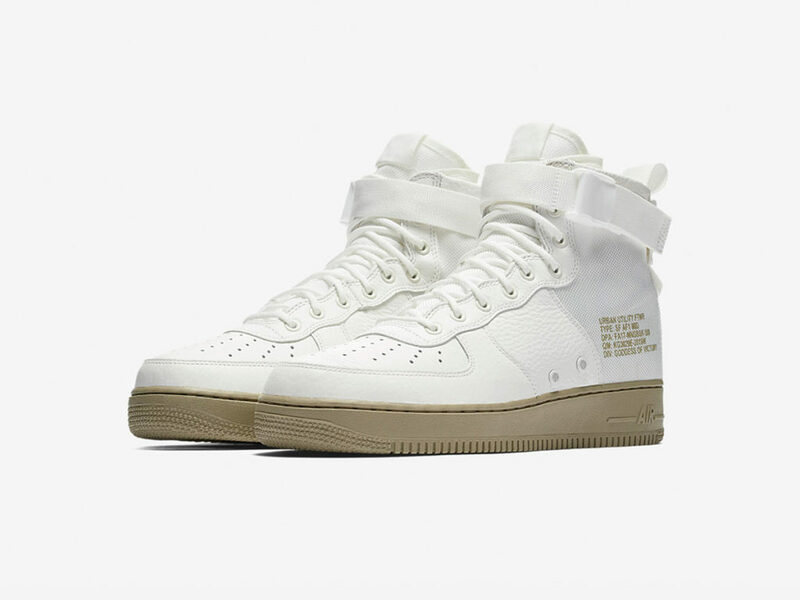 In addition to it being a style icon, the Air Force (AF) was the first basketball shoe to incorporate Nike Air, a technology that uses gas-filled sacks to cushion footfalls and enhance bounce back. 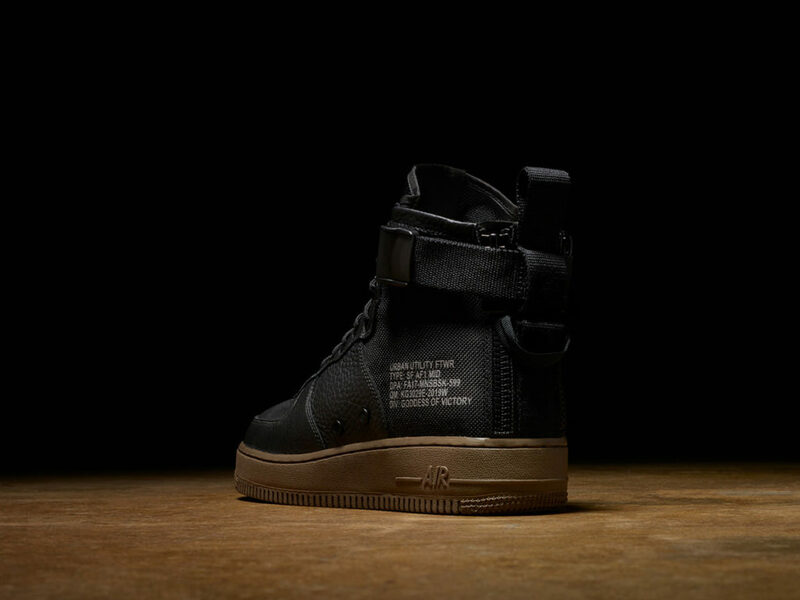 As part of its continuing effort to move beyond the athletic arena, Nike subsequently introduces its Special Field (SF) boot series. 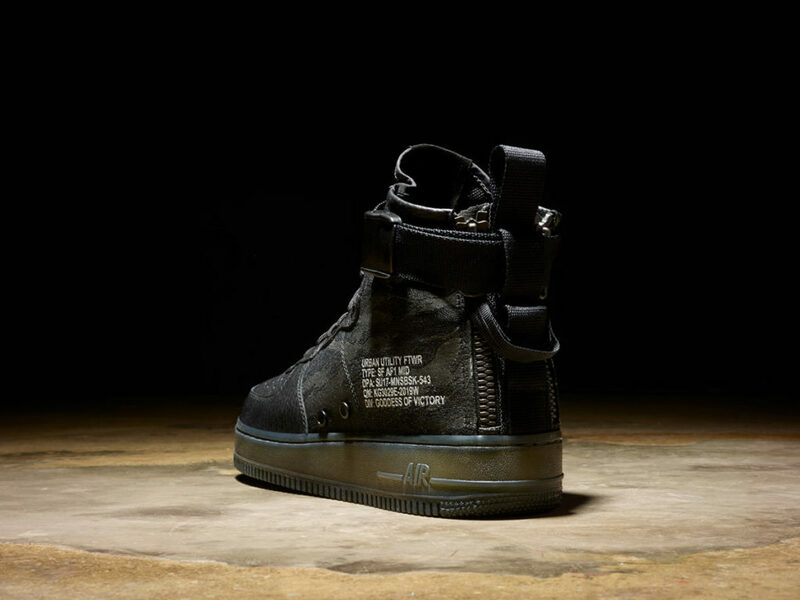 Bringing formerly unheard of levels of foot support to the world of military footwear, the SF line has the perfect boot for anyone on active field operations. 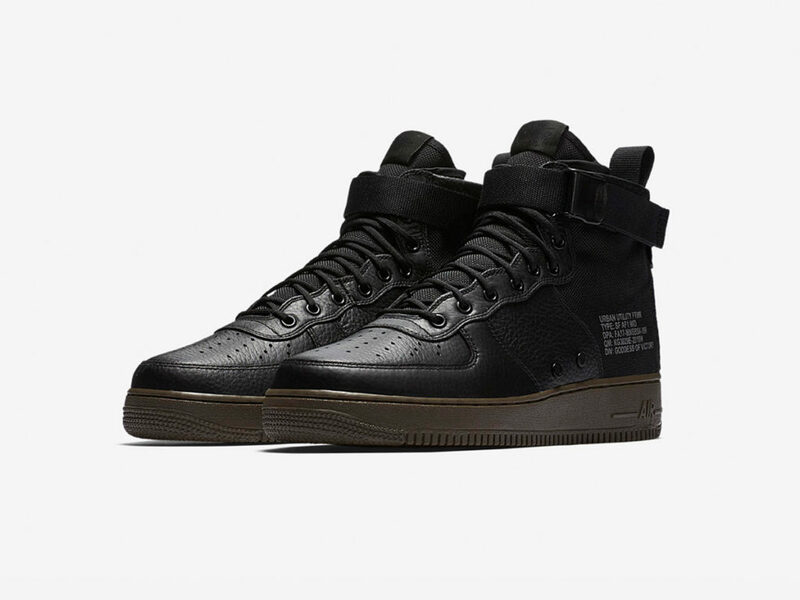 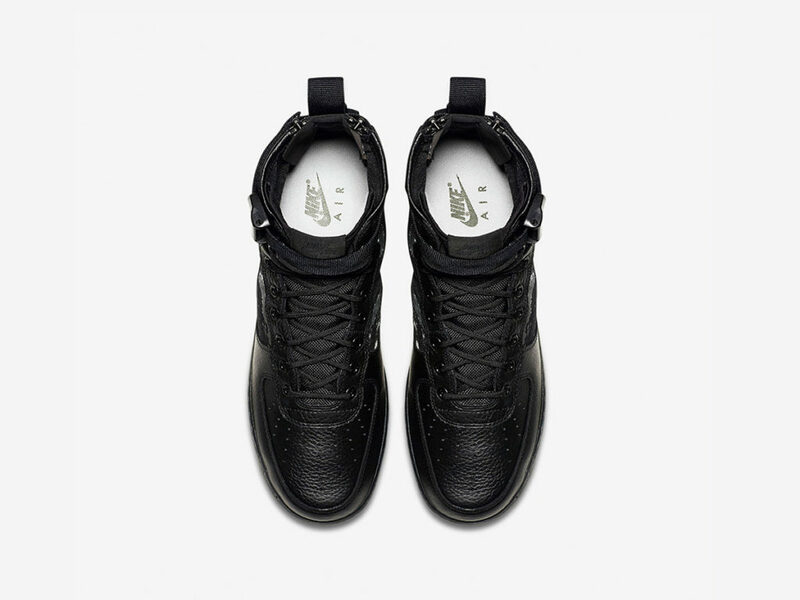 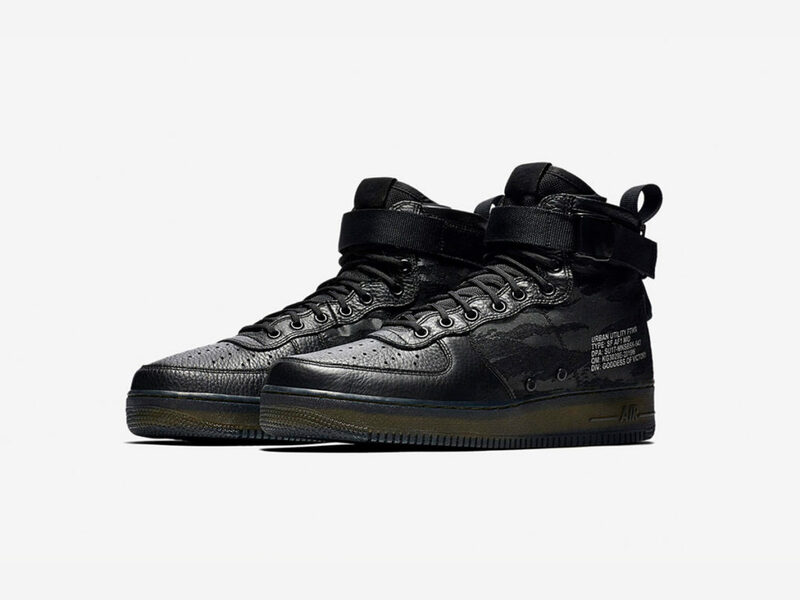 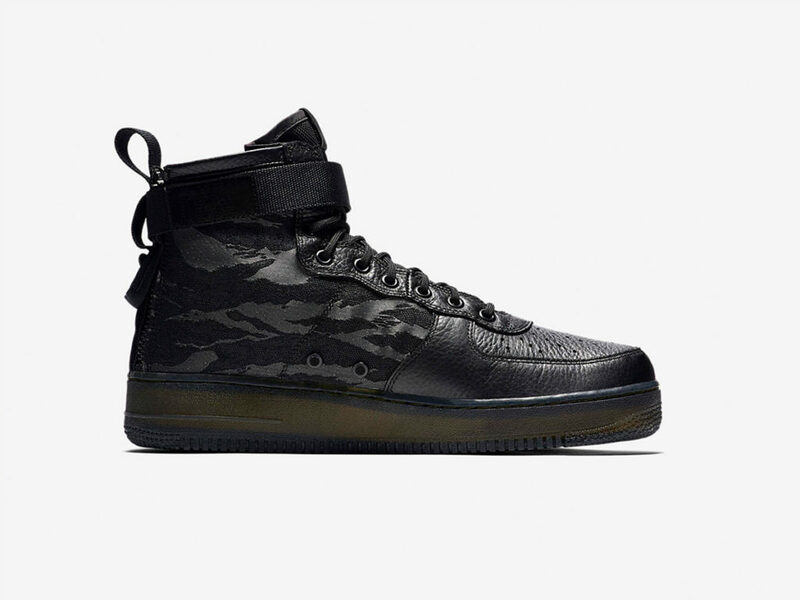 A new product that incorporates the best of the AF and SF lines, the Nike SF AF-1 Mid redesigns the basketball shoe with an eye on multi-functionality. 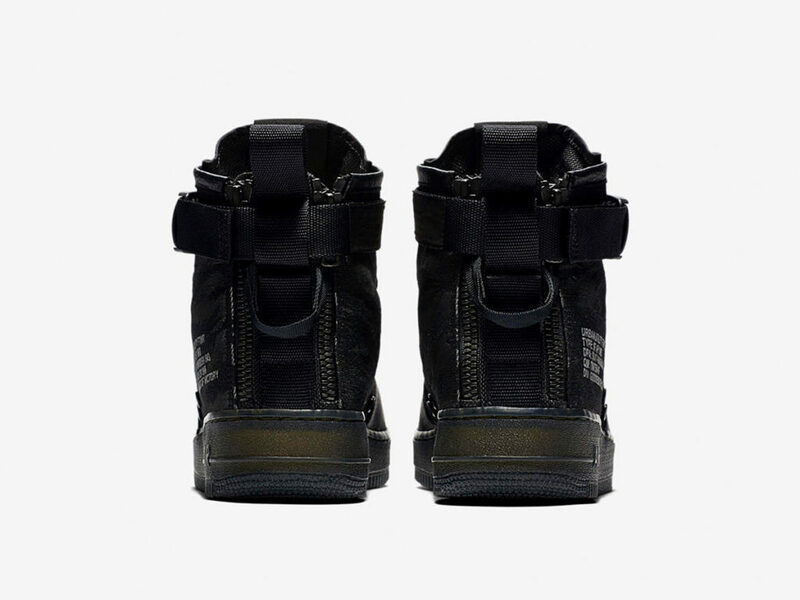 This is footwear that is specifically designed for maximum urban utility with a mid-rise collar, a removable collar strap, and a dual heel-zip to make putting them on and taking them off a breeze. 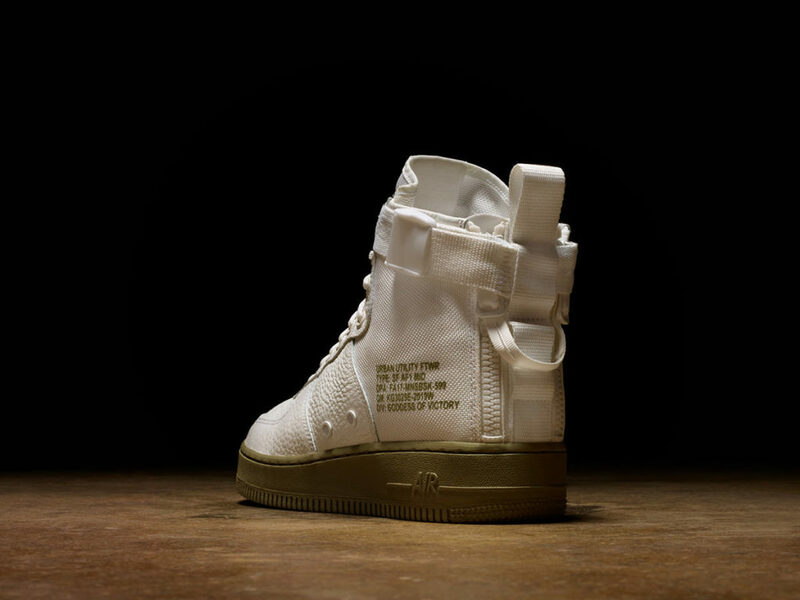 The newest SF AF-1 Mid model is designed to turn heads wherever you wear them with natural shades of ivory and neutral olive.